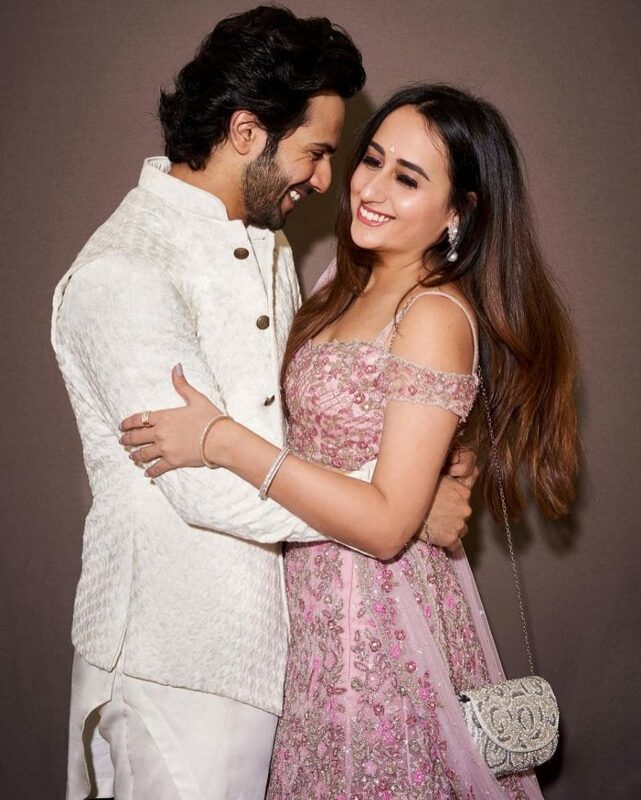 Varun Dhawan and Natasha Dala have been dating since a long time and are childhood sweethearts. The actor talked about his marriage plans with girlfriend Natasha while talking to a leading magazine. Varun and Natasha are childhood friends and reports about their wedding were doing the rounds. Varun also shared that since the wedding is not happening soon it does not mean Natasha is not family. The actor added that Natasha knows his parents since ages and has been attending functions with them before also but it was not photographed then. Varun made his debut in Bollywood with the film Student Of The Year in 2012 and was then linked with co-star Alia Bhatt. It was in 2016, the actor was seen publicly with girlfriend Natasha. Not many had thought that Natasha and Varun would plan to get married some day. On the work front, Varun Dhawan will soon be seen in the upcoming film Kalank.